What do I need to do to comply with EELQMS? Incorporate the EELQMS in a quality management system. Ensure an independent assessment of the marketing, development, and manufacturing processes by internal and/or external auditors, who should report their findings to the relevant company management. Conduct all engine tests at accredited laboratories in line with the requirements defined in the ATC or ACC Codes of Practice, as applicable. performance additive package modifications in accordance with the guidelines included in the ATC or ACC Codes of Practice. Manufacture the product in plants conforming to the requirements described in the ATIEL Code of Practice, including accreditation to auditable quality management systems. Sign the Lubricant Marketers’ Letter of Conformance (see Section 6 of the EELQMS document) and submit it to ATIEL, the administrators of the System. 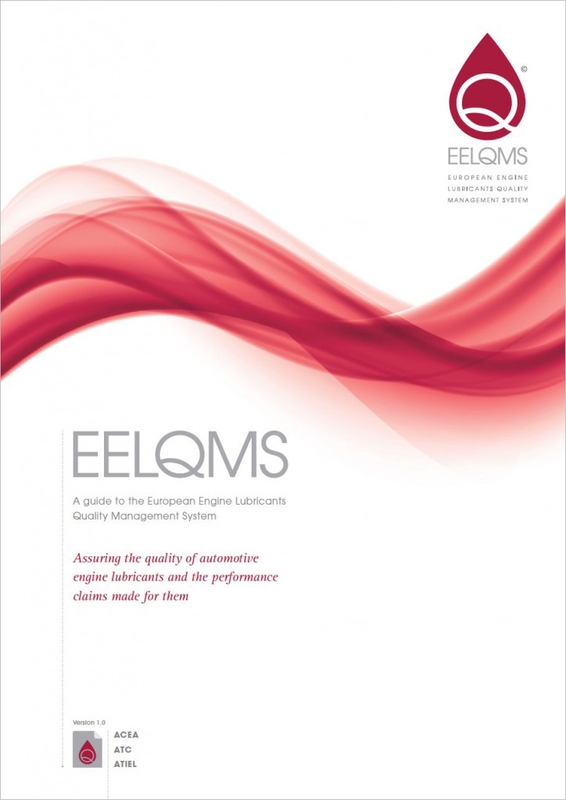 The “Guide to the EELQMS” sets out the lubricant marketer’s responsibilities under the system and the requirements that need to be met under its guidelines to ensure compliance with the system. The EELQMS is administered by ATIEL on behalf of all stakeholders. Any questions relating to the EELQMS should be communicated to: info@eelqms.eu.